Directions: The complex is located just East of the intersection of Altadena Dr. and New York Dr on the South side of New York Drive. The name of the complex is Dove Creek. 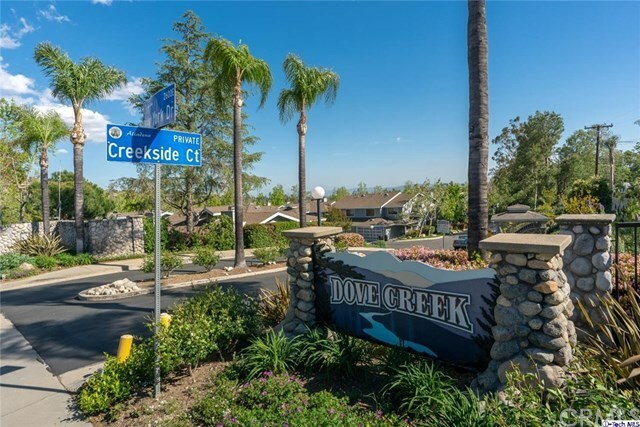 Turn into the complex on Creekside Ct, and go to 1501 Creekside Ct #B at the end of the cul-de-sac.